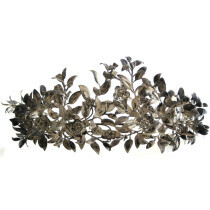 A pretty 19th century tiara. 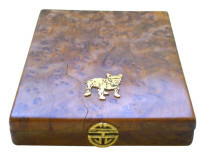 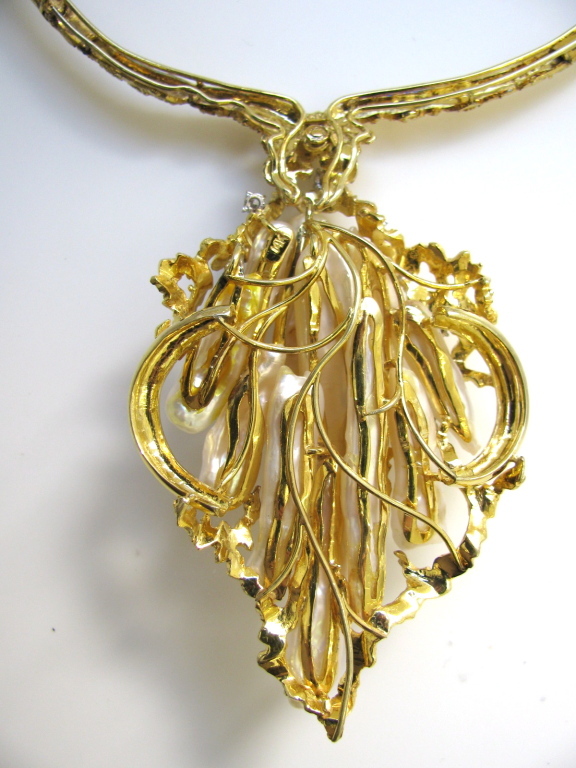 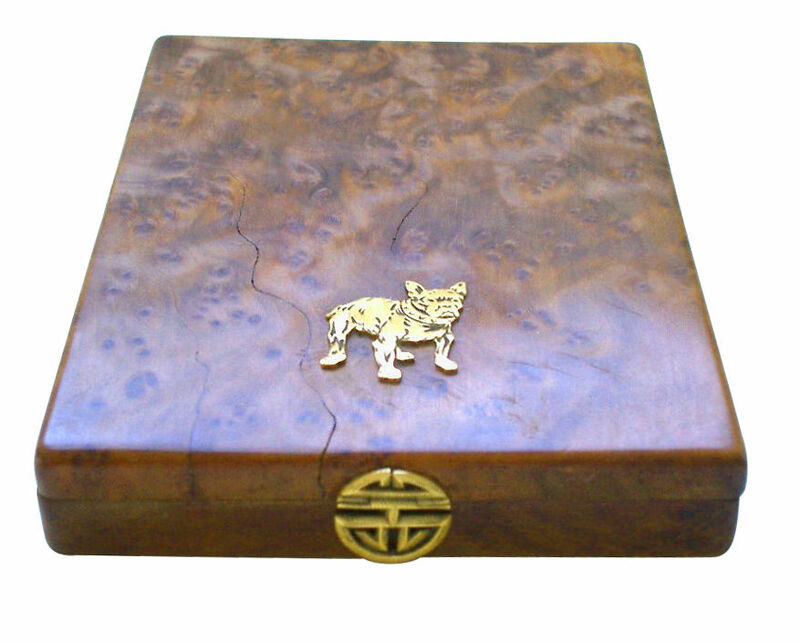 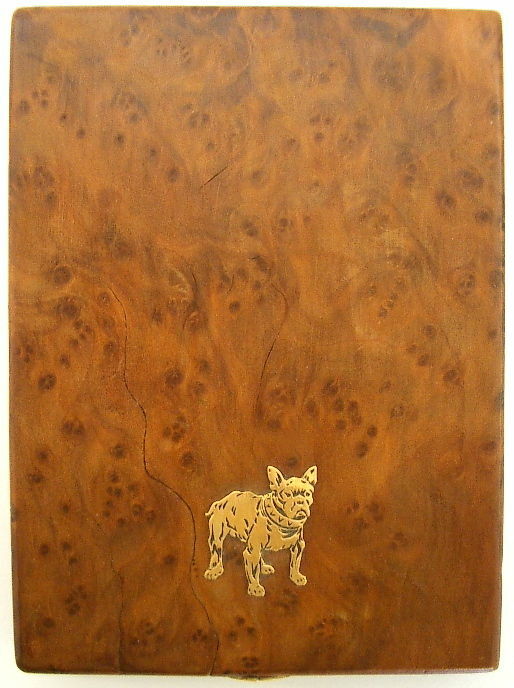 A whimsical 18k yellow gold and Burlewood box. 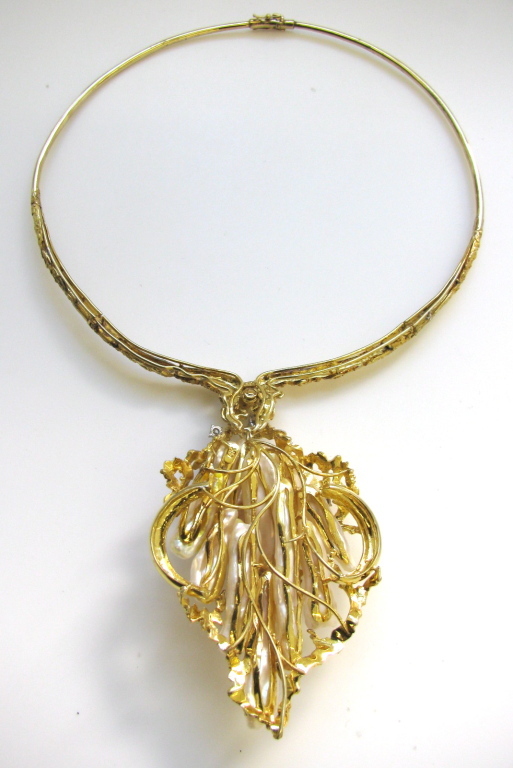 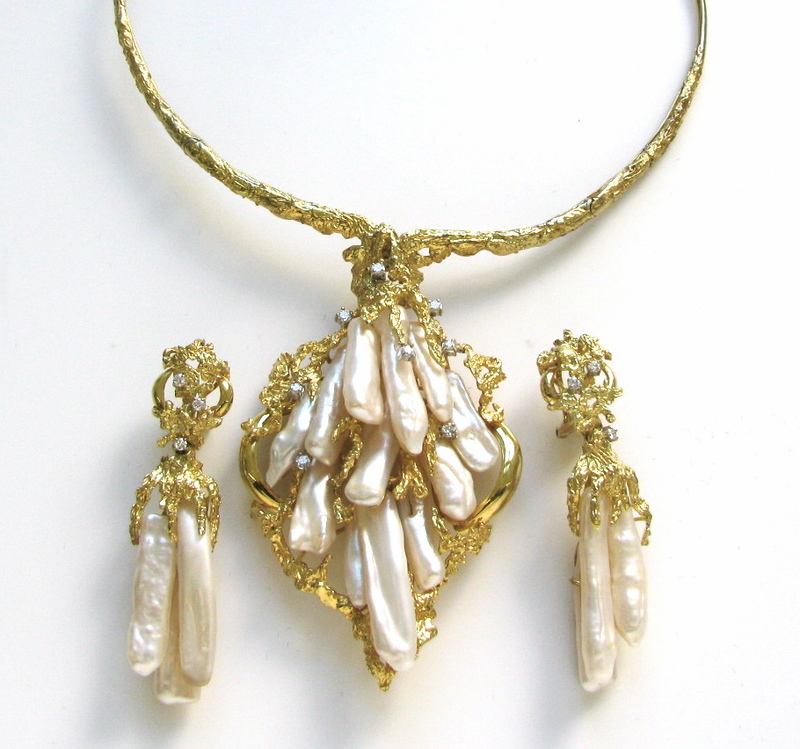 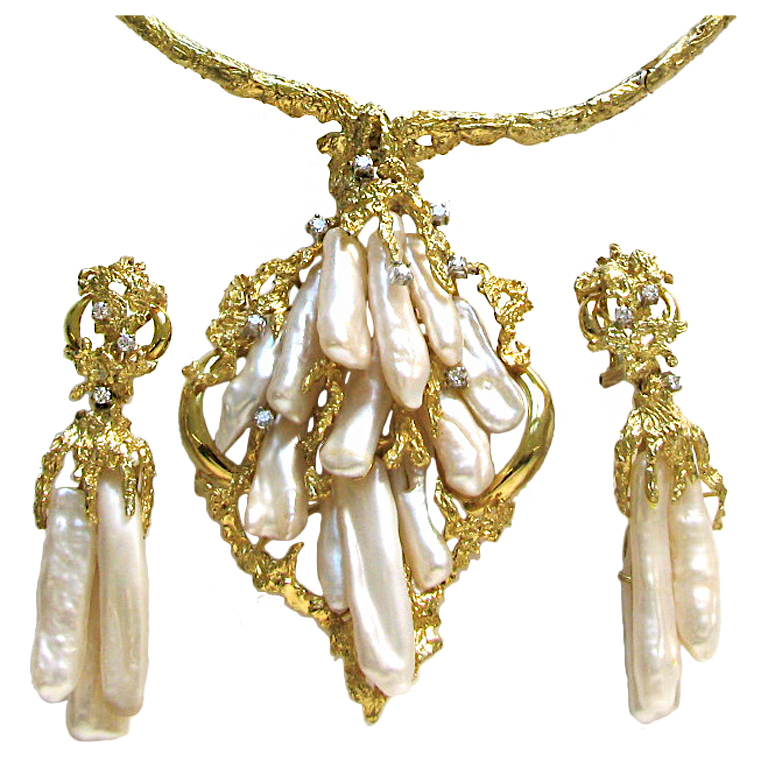 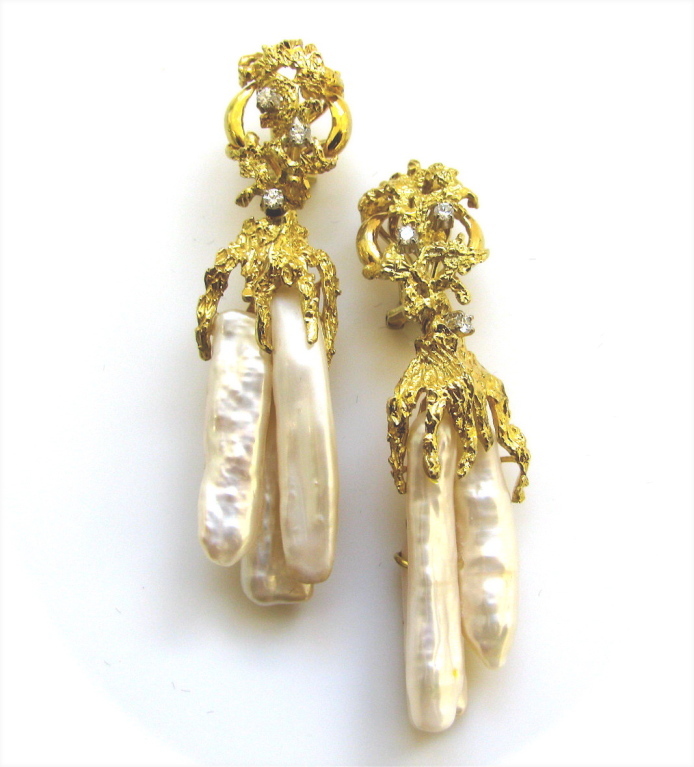 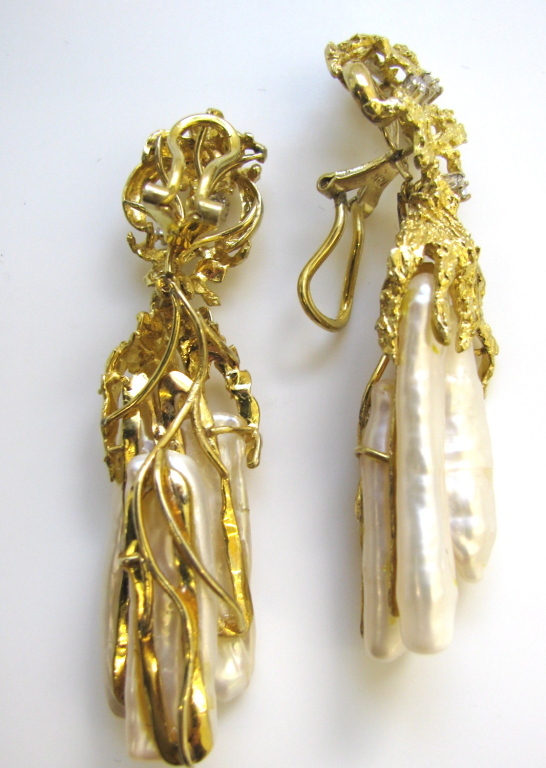 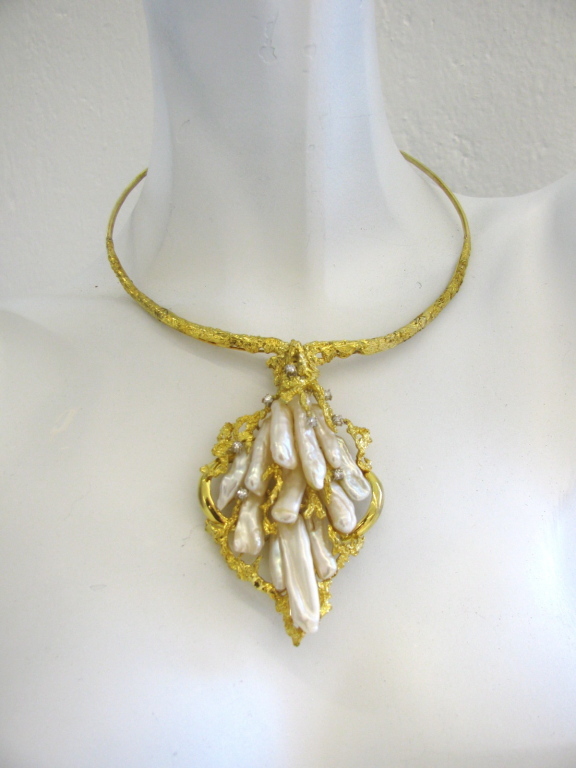 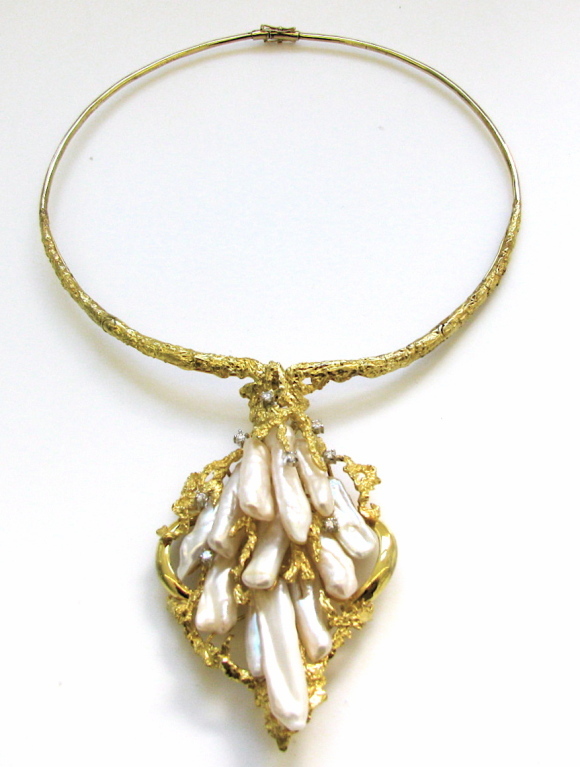 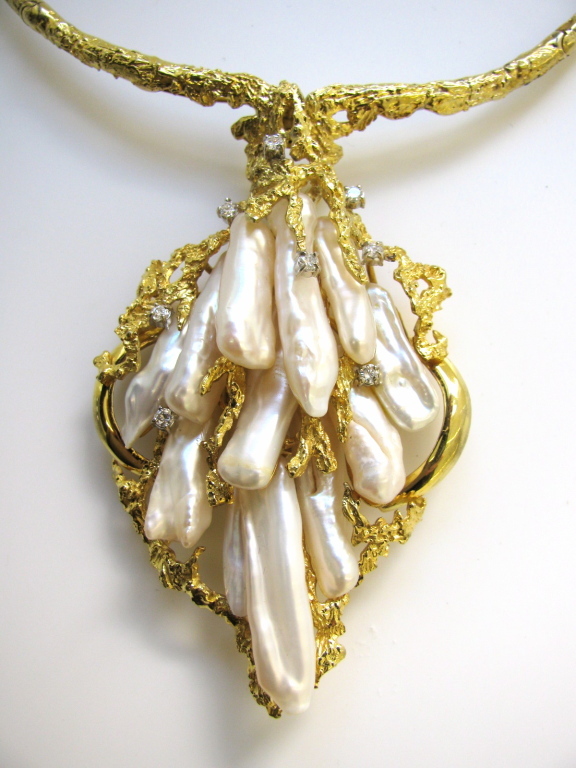 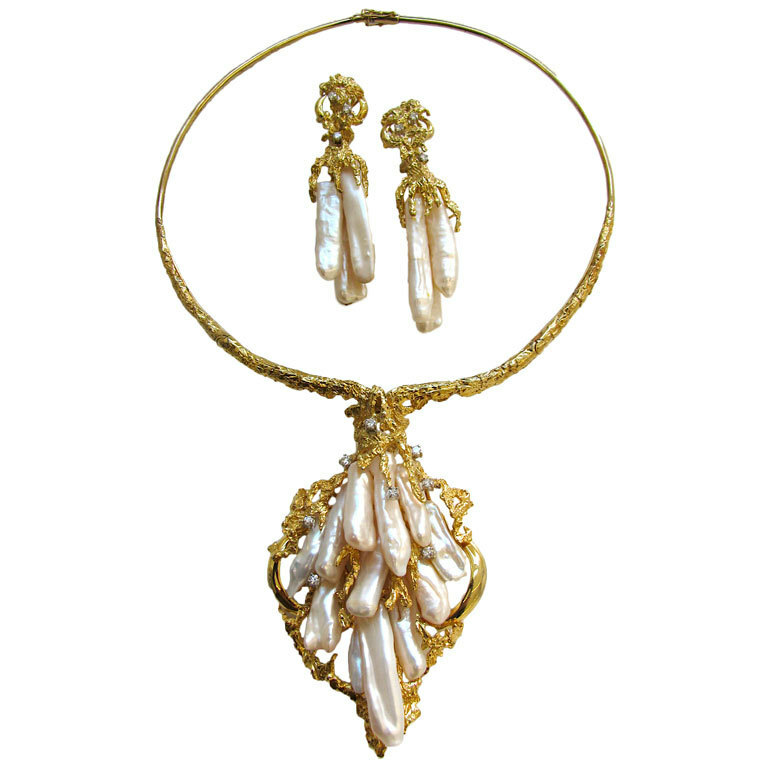 A stunning demi-parure of yellow gold and pearl jewelry. 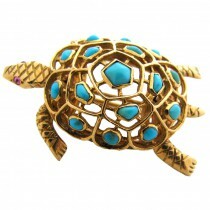 Boucheron, A charming gold and turquoise brooch. 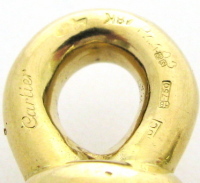 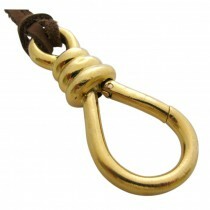 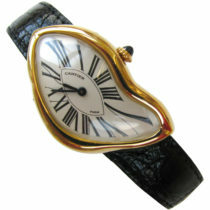 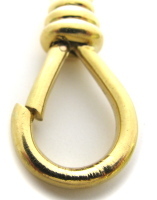 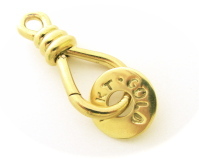 A whimsical pendant/ keychain by Cartier. 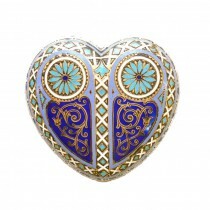 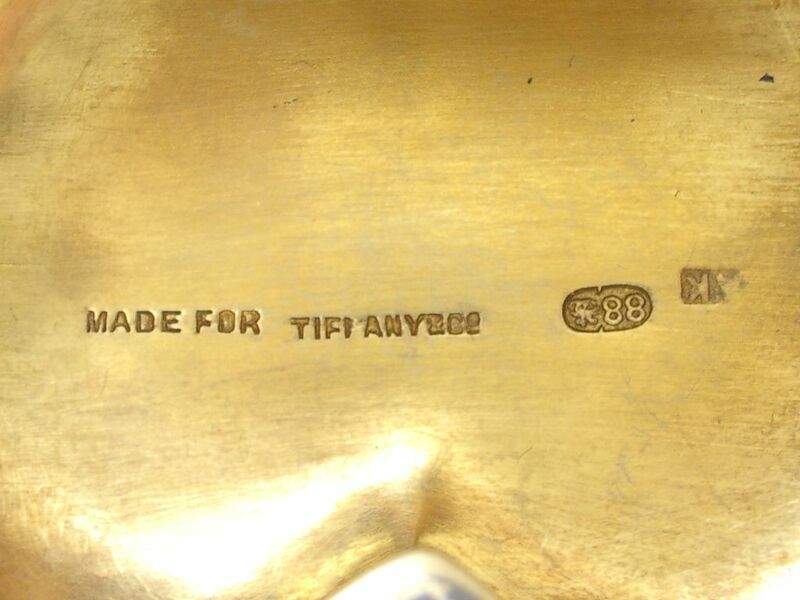 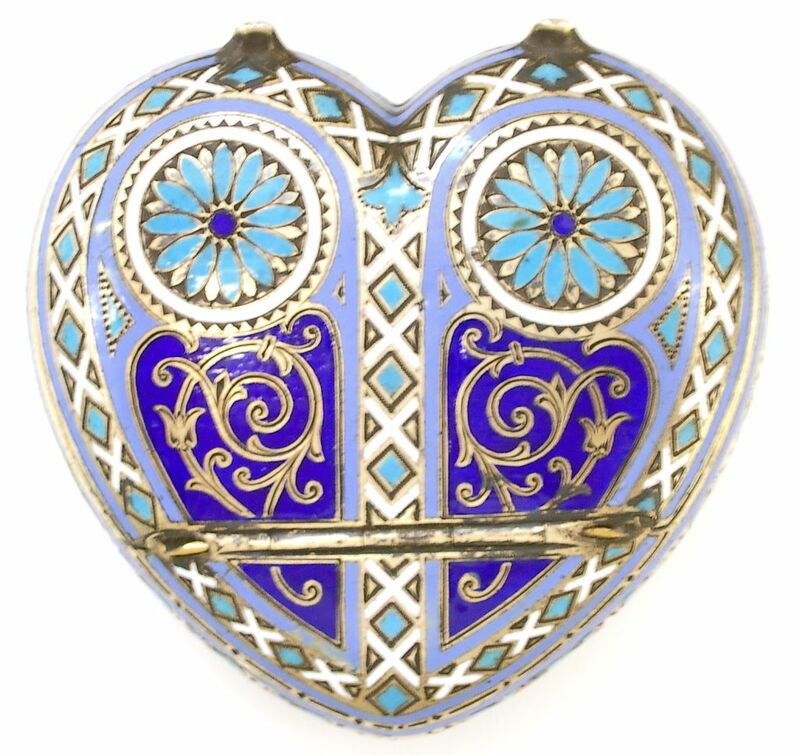 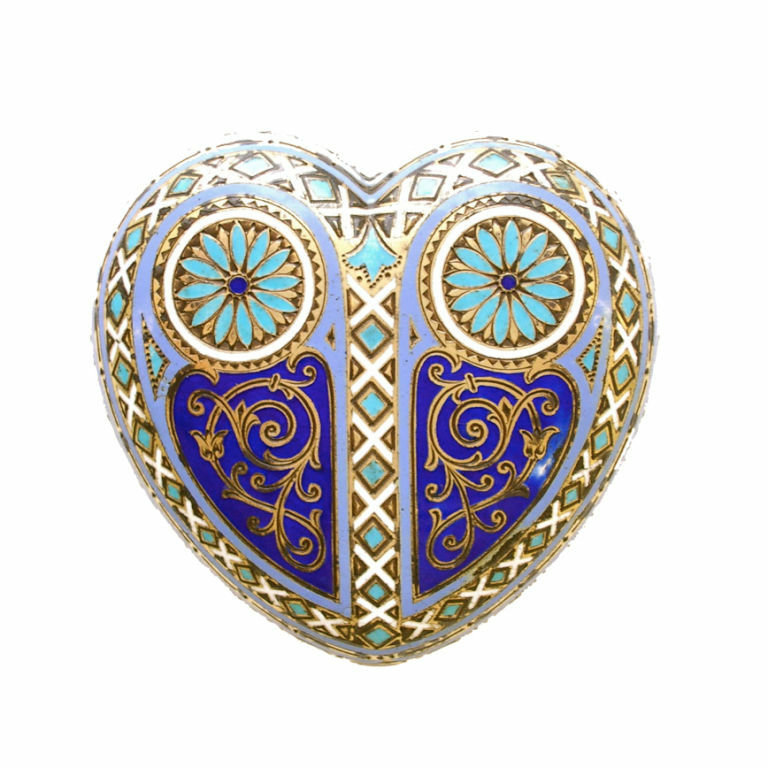 A charming silver-gilt and champlevé enamel box designed exclusively for Tiffany and Company. 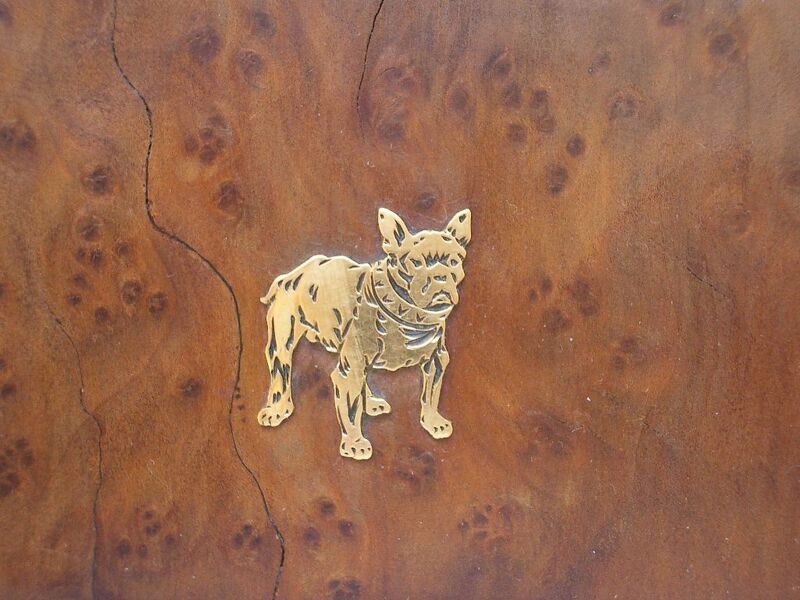 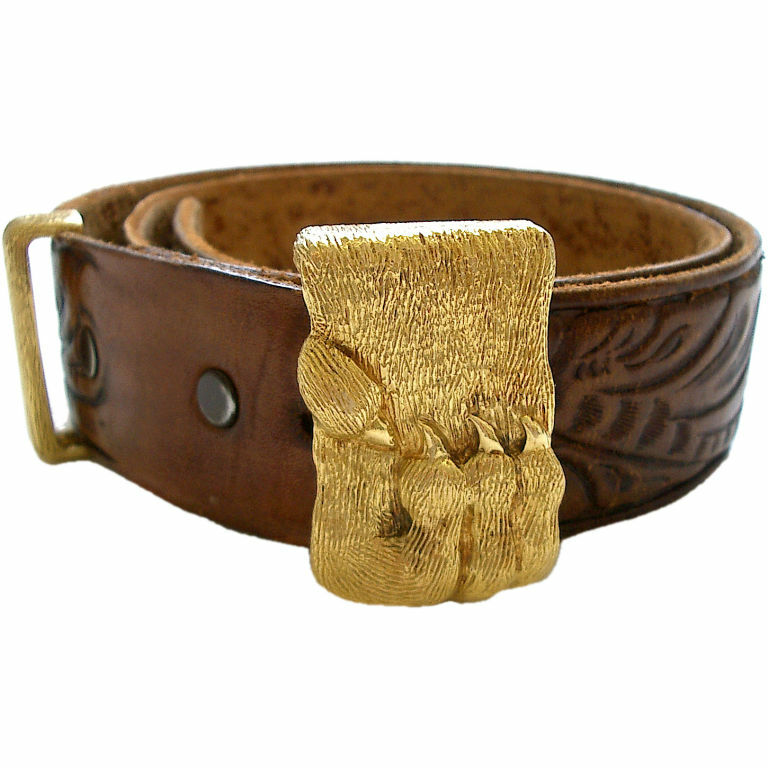 An Amusing 18k yellow gold belt buckle by David Webb.